Its so easy! Just post this comment: what favorite architect or interior designer inspires you! Post your info. (email, facebook OR twitter) so I can find you to announce you are the winner! Last Thursday night, I went to an Open Sky party to preview and shop some of the best products across style, design, food and health that have been handpicked by Open Sky curators who are talented designers, fashionistas,foodies, etc. One of the innovators I met was Evan Hakalir from Andy & Evan for little gentlemen. 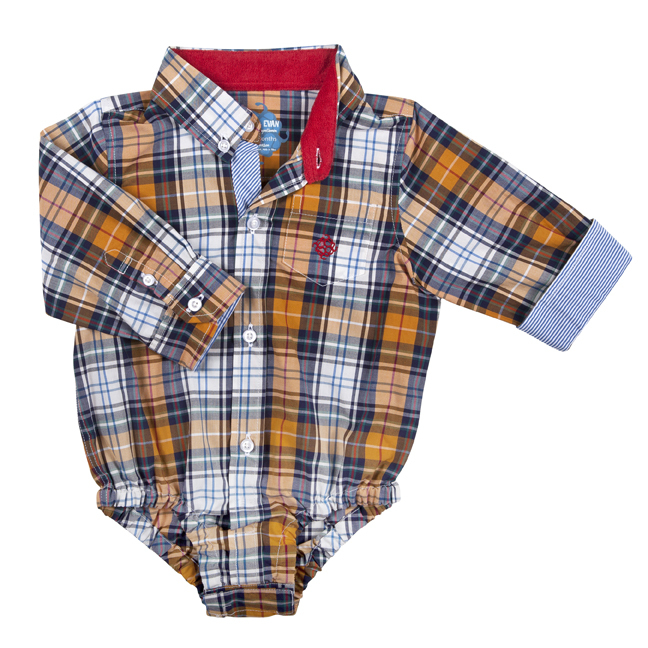 His company makes high quality boy's clothing that is both practical and fashionable. I asked Evan to describe their product in three words and what inspired him to start his company. Without hesitation Evan said his product can be summed up in these three words, "innovative, fashionable and well-made." I have to agree. I wish my son could fit into that Plaid Shirtzie! Love the attention to detail! Evan and his partner Andy (Jon Perl) left successful jobs in corporate america and was inspired to start a company that is product and customer driven. They travelled the world to source the finest fabrics and to learn the process of manufacturing high quality apparel. On their travels, they noticed a void in the marketplace for well made boy's clothing." Their foward thinking and creativity resulted positively as their clothes are being sold in several high end department and specialty stores across the country. Check out their website and see all the adorable shirts and pants sizes up to 4T. Andy and Evan generously donated their plaid Shirtzie above as the Giveaway prize which is one of their most successful products. So Enter to Win!! Congratulations Katie! You won the Andy & Evan for little gentlemen giveaway!Email me at heymdesign@aol.com where you want me to mail the Shirtzie! !